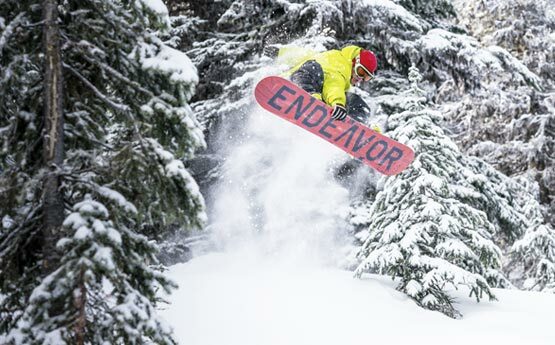 Spending a winter season in the mountains is arguably the best thing any snowboarder can do. And how you spend your time will determine what you get out of this epic opportunity. 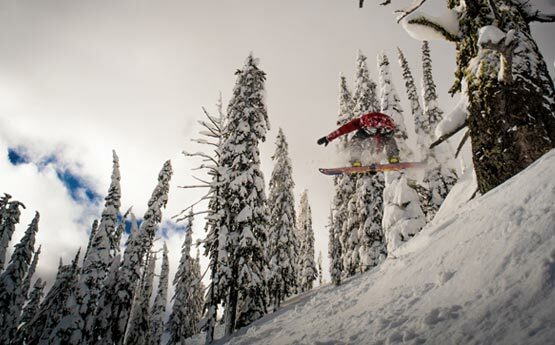 Nonstop’s courses offer an action-packed training program full of adventure. Whether you’re looking to gain internationally respected instructor certifications, start working as an instructor or simply take your riding to the very highest level, we’ll help you achieve your goals. Join our Preview Day events to find out more. Make the most of your gap year doing what you love and come away with internationally recognised certifications. 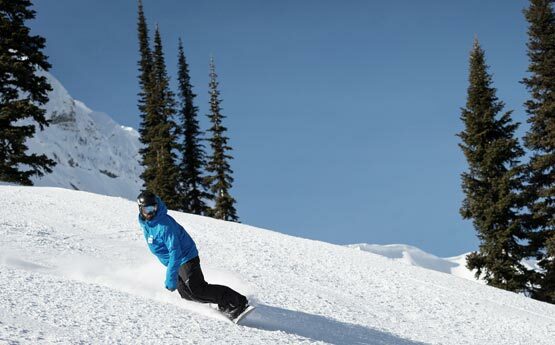 Qualifying as a snowboard instructor is the ultimate way to take your riding to the highest level. 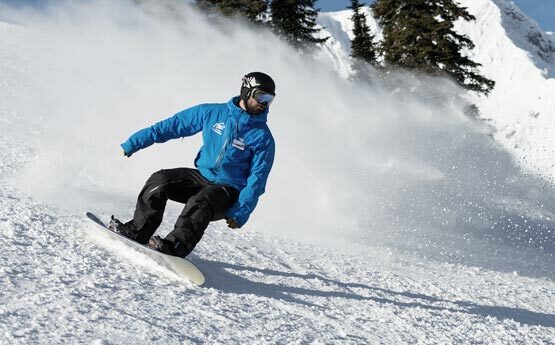 Join our team of professional coaches to work on all aspects of your snowboarding and set yourself up with the option of getting paid to ride in the future! 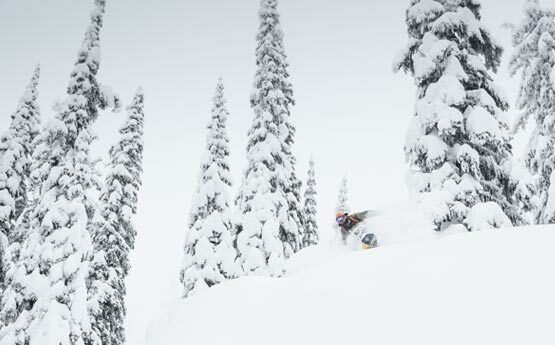 With similarly aged riders joining us from all over the world and heaps of activities like weekend road trips to other resorts, winter camping or even heli skiing, this will be the time of your life. 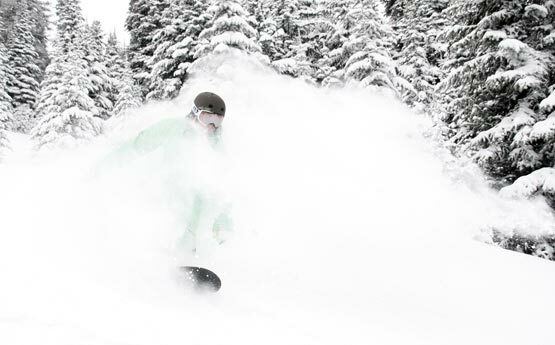 Learn to charge in powder, steeps and the terrain park. 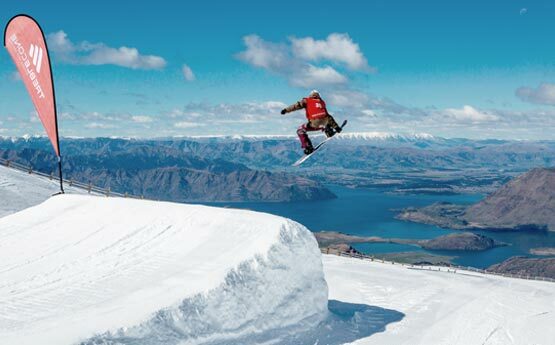 Whether you're an experienced snowboarder or have only recently caught the bug, this will be the highlight of your gap year... and most probably, your life! 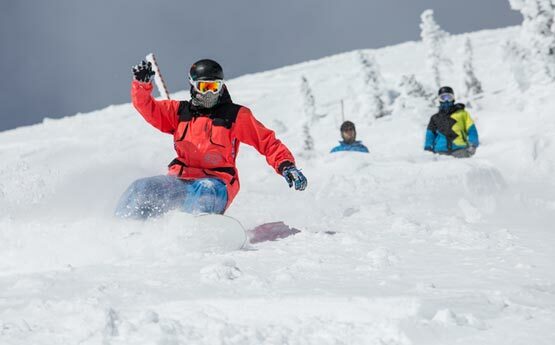 Spend the winter exploring the whole mountain, with coaching from industry leading instructors to propel your snowboarding to the next level. 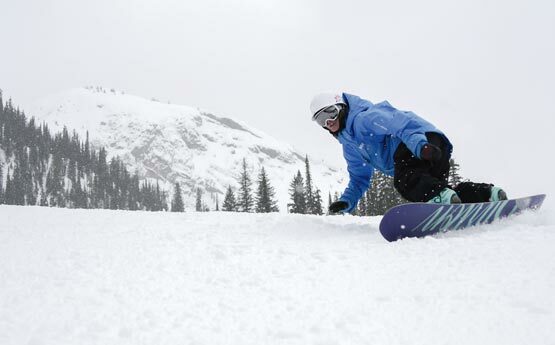 Meet heaps of new friends and take full advantage of life in the mountains. Are you looking to work whilst on your gap year? 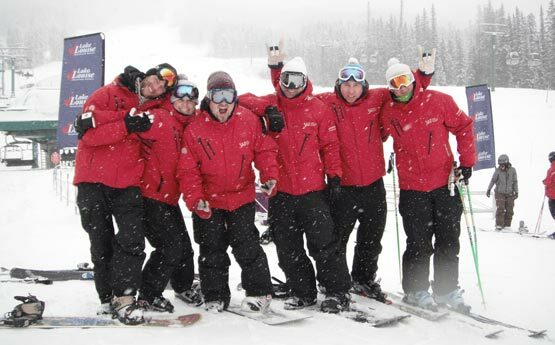 Join us in Canada for our internship programs; early season intensive Level 1 courses that lead directly to jobs as instructors for the rest of the season. 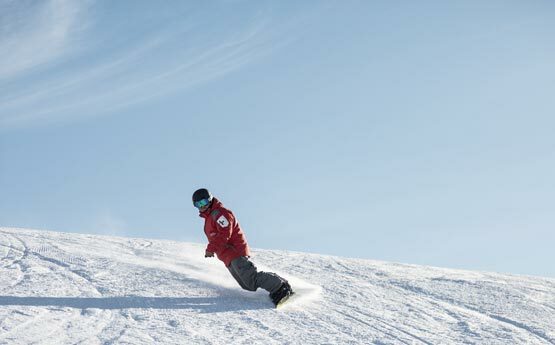 We have a limited number of guaranteed jobs available, as well as offering accommodation for the full season. Leave the season with a winter instructing under your belt and a heap of new friends. Keep exploring to discover more about the opportunities we offer for gap year experiences in the mountains.